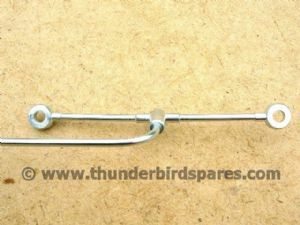 This is a new rocker oil feed pipe to fit the Triumph 350/500 unit construction twins from 1957-1974 (ie 3TA, 5TA, T90, T100). 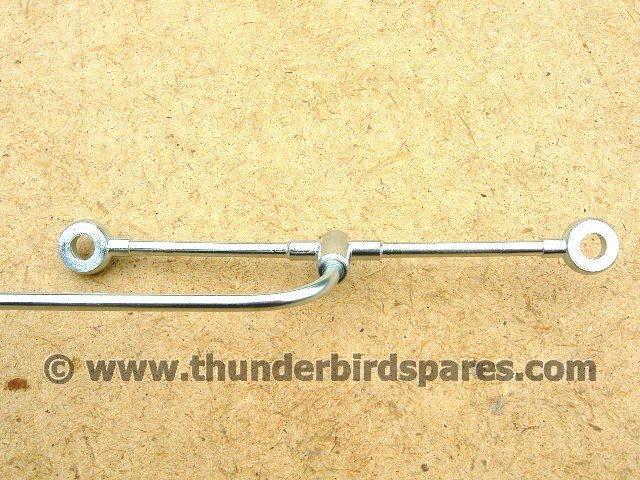 It is made of steel with a bright plated finish and has an over-length feed pipe so it can be shortened (and bent) to suit your particular application. 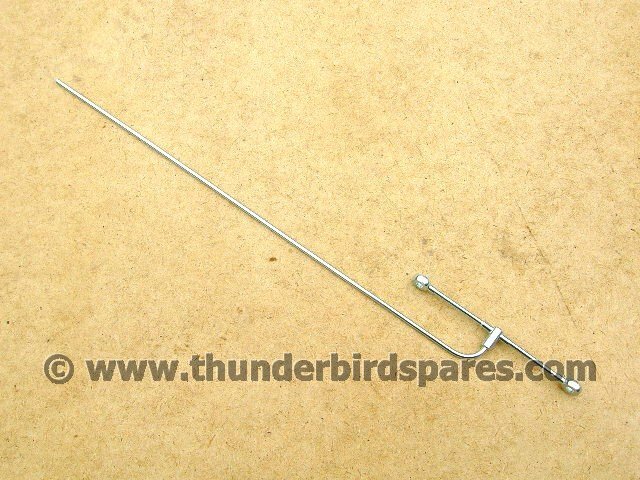 It replaces part numbers 70-6351, 70-7576, 70-3805.